OAuth is gaining popularity these days: large corporations like Google, Microsoft and Facebook have started to embrace OAuth for their services, especially since the introduction of OAuth 2.0. For example, Facebook uses OAuth to give external applications (or Facebook Apps) access to profile information. This is the primary use case for OAuth: allowing third parties access to private resources. Below I will give some background information on OAuth and why we chose this technology. If you're interested in the How rather than the Why, you can jump to the solution right away. 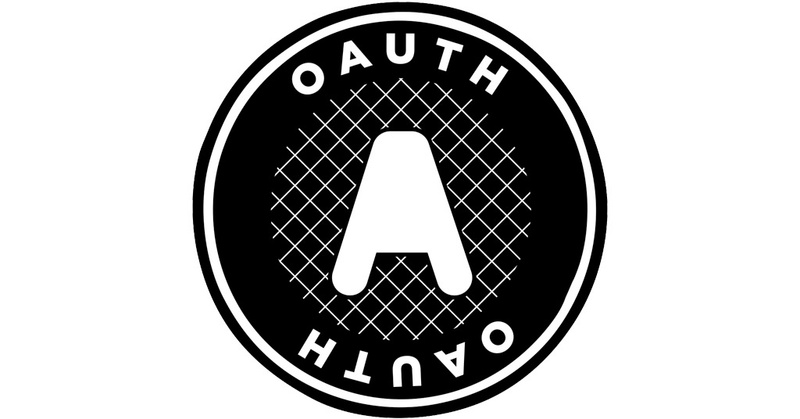 If you are not familiar with OAuth, consider getting yourself acquainted first. Eran Hammer's 'OAuth 1.0 Guide' is an good starting point. For more information regarding OAuth libraries, for you language of choice, see http://oauth.net/. SSL client certificate authentication over HTTPS. WS-Security, an extension to the SOAP protocol. NTLM (though anyone who chooses NTLM authentication for a new webservice should seriously reconsider). We're accessing a resource on behalf of a user, which is what OAuth was designed for. We're maintaining an OpenSocial-based portal which authenticates against backend services using OAuth. We'd like the OpenSocial gadgets to consume this particular SOAP webservice some day (which implicitly means OAuth). The OpenSocial container (Shindig) uses OAuth 1.0, which we already have experience with (OAuth 2.0 is NOT backwards compatible with OAuth 1.0!). Because both application and webservice share the same domain and security boundaries, it's safe to establish a bond of trust between them. This eliminates the need of a full-fledged 3-legged OAuth implementation and allows us to use a 2-legged flavor, which is far simpler. 2-legged OAuth authentication basically means that the user (or consumer) is known by the OAuth provider. Both consumer and provider have knowledge of the consumer key and the consumer secret. 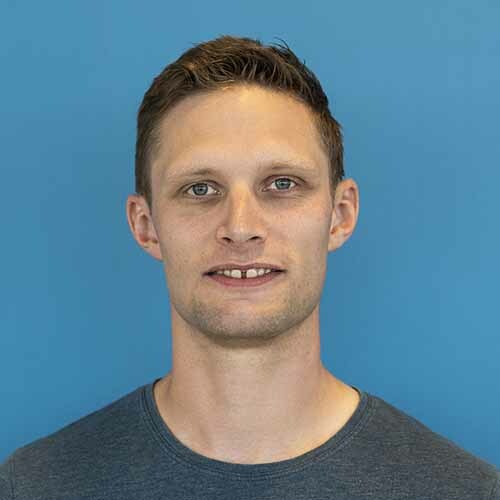 In remote REST API's (for example Google's or Facebook's API), consumer key might map to some sort of application or user ID and the consumer secret could be your API key. Messages are then signed using the consumer secret in such a way that the OAuth provider (our webservice) can verify its authenticity and integrity. The thing about Signpost is that it also supports signing Apache HttpComponents' requests, which is good (below you'll read why). An important side note: its documentation on Google Code says it supports Apache Commons HTTP, is a completely different library, which is obviously (and deprecated, in my opinion). Now we have chosen an OAuth library, which proved to be the easiest part. The webservice was to be consumed using Spring-WS and SAAJ. We already threw Spring at problems Spring is good at solving (I won't sum them up here) and since we're deploying on JBoss the choice fell on it's SAAJ SOAP implementation. Getting this to work wasn't as straightforward as I had hoped. Googling 'spring-ws saaj oauth' mainly produces irrelevant forum posts about providing a webservice secured with OAuth, rather than consuming it. This job seemed to call for some serious customizations and hacking. Below are my attempts and their results. Since JAX-WS doesn't allow me to interfere with the actual request too much, I decided to take a look at another possible road to take Spring-WS + Axiom. It appeared that using (over SAAJ) Axiom provides much more flexibility, since it uses Apache HttpComponents 4 and can be configured to use a custom HttpComponentsMessageSender. This allows us to intercept the creation of the request and sign it before it is actually fired off. Implementing our custom message sender, which signs the request using the consumer. Hooking up the message sender, in this case using Spring's XML configuration. * outgoing messages using the Signpost OAuth library. Now you can use this WebServiceTemplate to perform OAuth signed SOAP requests. Don't forget to configure the correct consumer key and secret for the Signpost consumer. For this post I haven't settled on a good conclusion. The question which comes to mind is: why is nobody using OAuth to secure SOAP webservices? Is everyone using OAuth so trendy and all high on REST? Maybe most SOAP webservices are run in an established and secure environment?